Oceanology International China is the only forum in Asia where industry, academia and government share knowledge and connect with the international marine technology and ocean science communities. 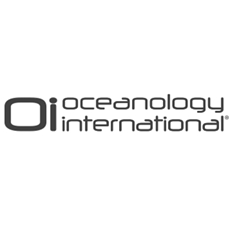 Developed in conjunction with government and industry associations, Oceanology International China provides domestic and international suppliers the opportunity to capitalise on China’s rapidly developing offshore energy and marine industries. In its fourth year, Oceanology International China 2016 continues through its structured networking programmes to link International suppliers with Chinese buyers, enabling them to build relationships and develop business.